When Genever’s original bar director, Kelso Norris, went on maternity leave in September, the owners of this Historic Filipinotown bar invited some of LA’s best cocktail makers to fill in during her absence. These bartenders/brand managers happen to be women, they’ll introduce three new $12 cocktails once a week, with a portion of the proceeds donated to the Downtown Women’s Shelter. ‘It Takes A Village’ kicks off with Coleen Morton tonight. As brand manager for Mulholland Distilling, she’ll make three Mullholland Spirit cocktails that night. And that’s how it’ll go until Norris returns. Malina Bickford will use Åhus Akvavit on December 11. Bickford’s bar resume includes stints at Dominick’s, Ink, Birch, ETA, and Cliff’s Edge. Genever’s own Jessie Smith will be behind the stick on December 18, where she’ll use Bombay Sapphire gin for her three cocktails. And after a short holiday break, Genever’s Jade Edmonson will take her inspiration from Plymouth Gin on January 8. In an unrelated note, Norris was recently hit by a car while walking with her new baby in Los Feliz last month. She suffered a broken leg and torn ligaments, but her child was miraculously unharmed. There’s a GoFundMe to assist with medical help. 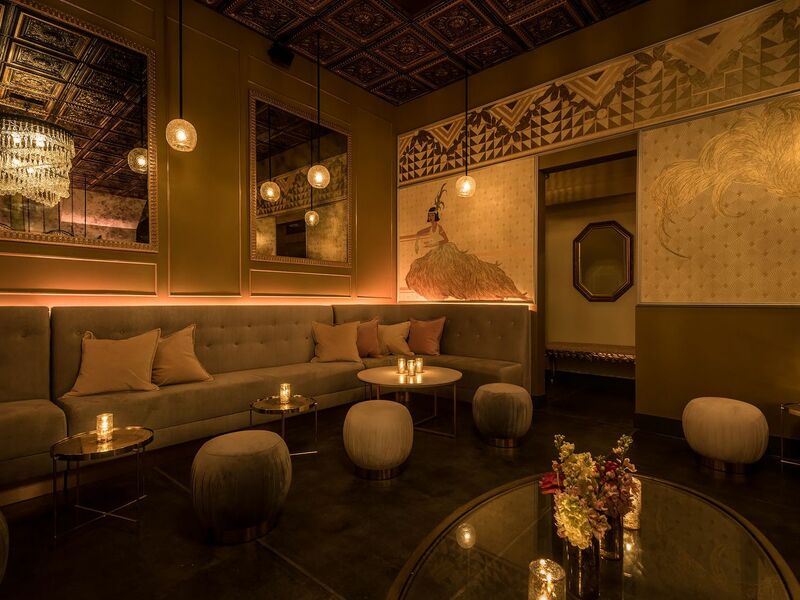 Genever’s co-owners Roselma Samala, Patricia Perez, and Christine Sumiller partnered with and will contribute proceeds to the Downtown Women’s Center, which assists homeless women in Los Angeles. Hours are Tuesday through Thursday from 6 p.m. until midnight, 6 p.m. to 2 a.m. Friday and Saturday, and closed Sunday and Monday.